Version 1.2.4 of the Eclipse BPMN2 Modeller Plug-In is now available for Eclipse Mars. The new release provides a lot of improvements and bug fixes. See the New & Noteworthy page for what’s new in Eclipse BPMN2 Modeller. The latest version can be installed from the Updatesite. 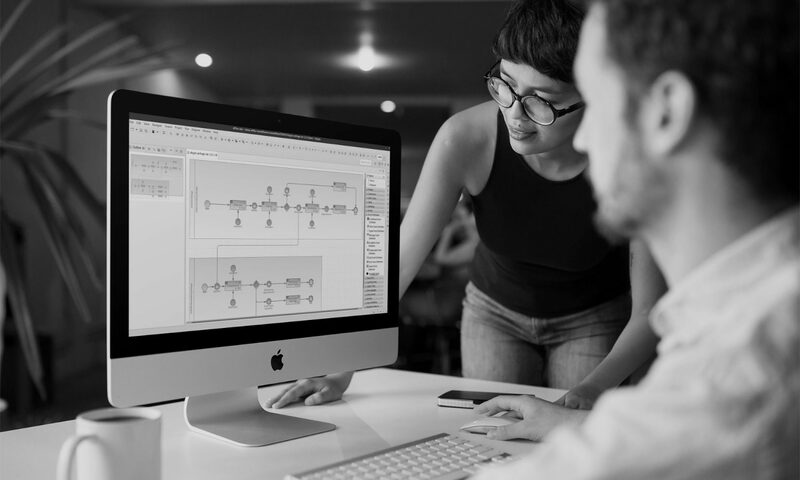 Version 1.2.4 can be installed together with the Imixs-BPMN Plug-In which is providing extensions to deploy a BPMN 2.0 model into the Imixs-Workflow Engine. Imixs-Workflow is an open source workflow engine for human-centric business process management (BPM) based on the Java EE technology stack. Read more about Imixs-Workflow here.